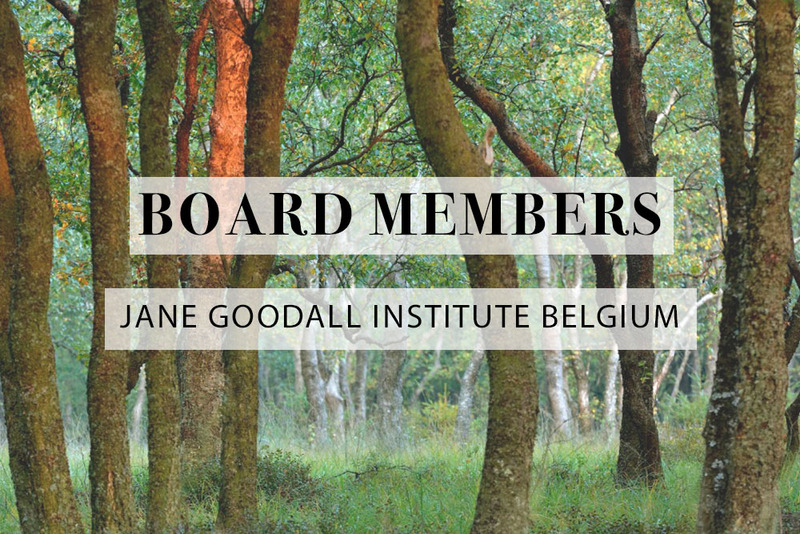 The Jane Goodall Institute in Belgium is looking to recruit four new Board Members. Based in Belgium? Be part of a world-renowned movement, empowering young people, protecting the environment and saving chimpanzees. Our Board meets four times a year and is made up of people with experience of the commercial sector, communications, animal ethics and education who are passionate about all living things and the environment. We are looking to broaden our skill set at Board level to include those with experience of fundraising, finance & governance, sales & marketing, membership, legal, education and experience of NGOs. In the future we would like to develop greater interest in and recognition of the JGI Belgium brand, develop our fundraising activities and create new income streams. With motivated, engaged individuals with these skills and experiences, we will look to scale up our activity and maximise our impact in Belgium and further afield. Closing date is Monday 18th of February 2019.